3 Blend Amino Acid Compound: G.A.C. 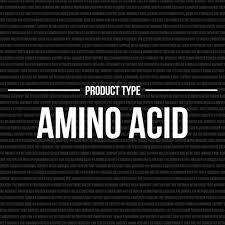 Blend Amino Acid G.A.C is a particular compound of amino acids that works great as a rejuvenating tool. 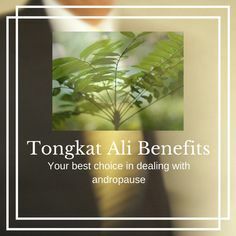 It is likewise effectively regenerative for men and women looking to achieve faster healing of their muscle tissue, especially after strenuous work or exercise. Because it helps to stimulate the production of natural Growth Hormone, actual rejuvenating properties impact all tissue and visible regression in aging of the skin is observed. G.A.C. 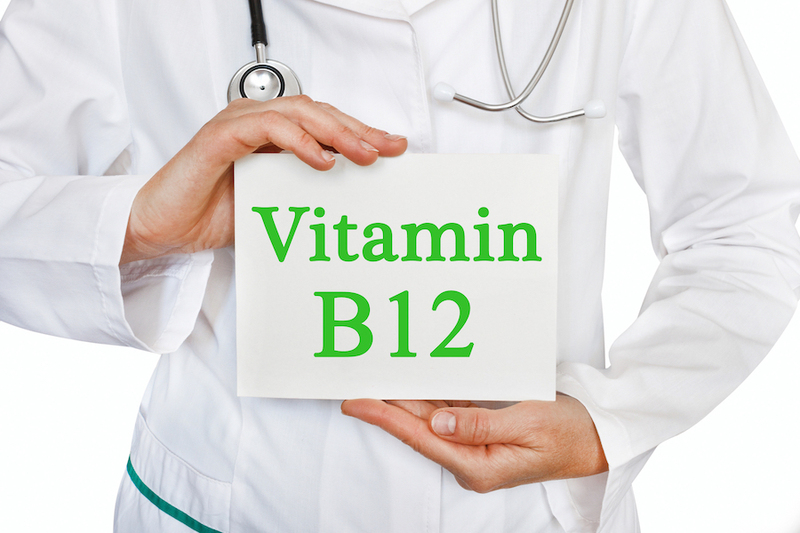 also assists as a vasodilator, helping the heart work more efficiently and under less stress. This means better blood and oxygen flow to the muscles, which is essential to maximize fitness efforts. 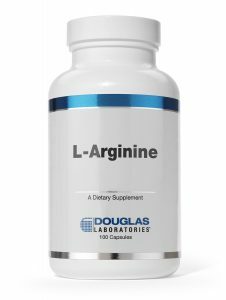 L-Arginine: Arginine has been clinically demonstrated to increase the body’s production of proteins and growth hormones, which are proven to help build muscle. 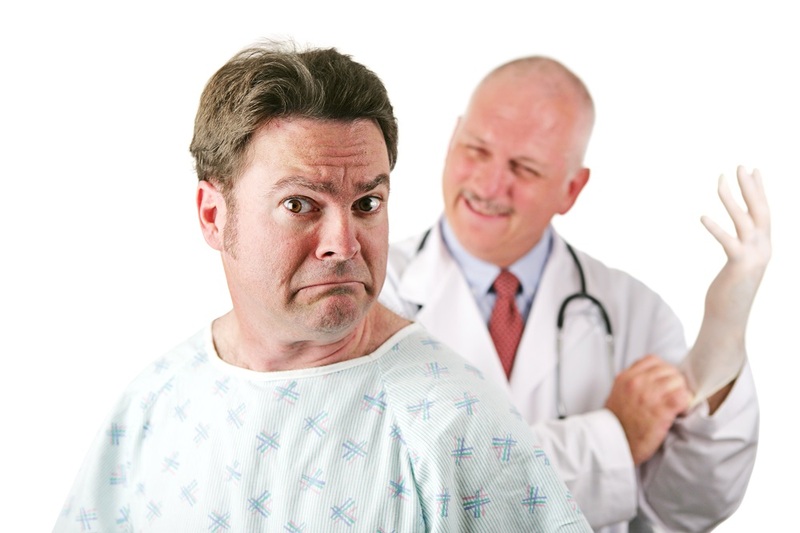 It also assists patients in having the ability to work out more frequently. 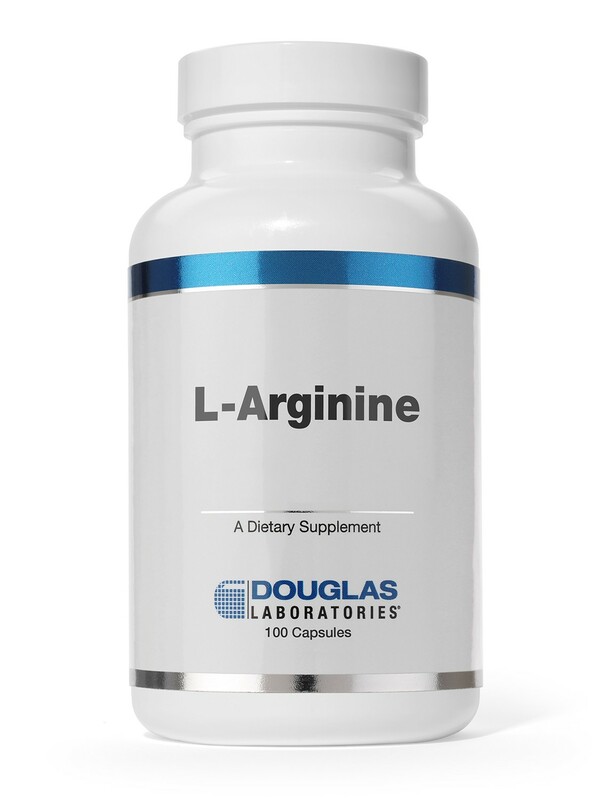 Arginine has been shown to aid the body in producing nitric oxide to improve blood flow, which can aid in improving the delivery of nutrients throughout your body, and may even lead to increased sexual ability. L-Carnitine: Carnitine has been shown to increase the number of androgen receptors in muscles, helping muscle tissue to use more testosterone to build muscle faster and more effectively. Carnitine has exhibited to help the body to metabolize fat preventing muscle breakdown and providing the body with more energy. It may also help to reduce the risk of injury by improving bone strength. 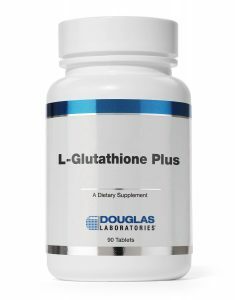 L-Glutamine: Glutamine has been shown to act as a fuel source for muscles when they’re being stressed, preventing them from breaking down and reducing the risk of muscle loss. 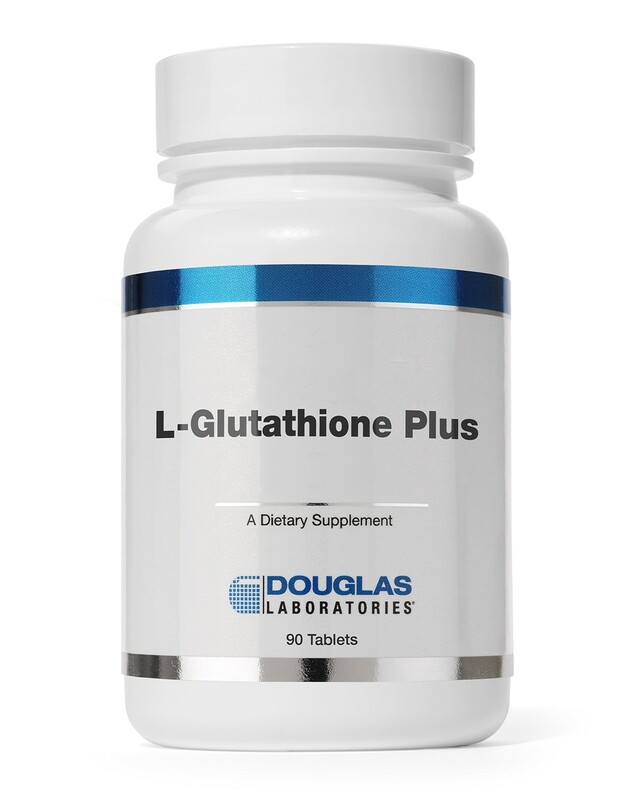 Glutamine has also been shown to improve the body’s growth hormone and protein production, aiding in the growth and recovery of muscle.